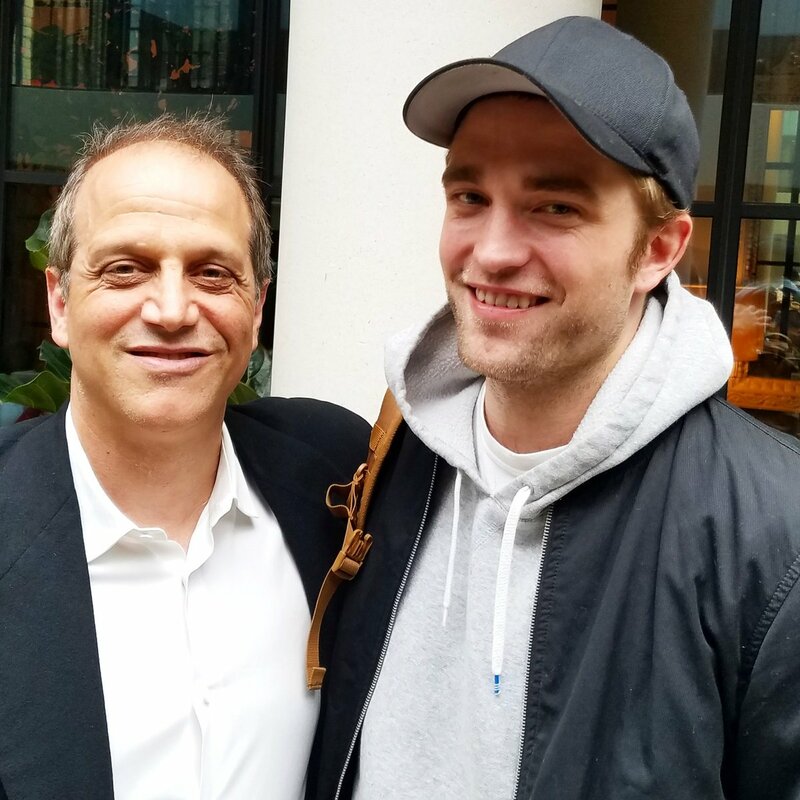 Producer Gary Michael Walters shared a tweet earlier this afternoon sharing his excitement at meeting with Rob. And then he treated us to this gorgeous pic of himself and Rob along with the caption: "Brewing ideas in London with amazing actor #RobertPattinson #LifeOfAProducer". I don't know what ideas they were brewing but I have to say I'm beginning to like Gary already!